One of our favorite beach destinations-Punta Cana! The wide, white sand beaches and clear blue water are sure to please any beach lover. 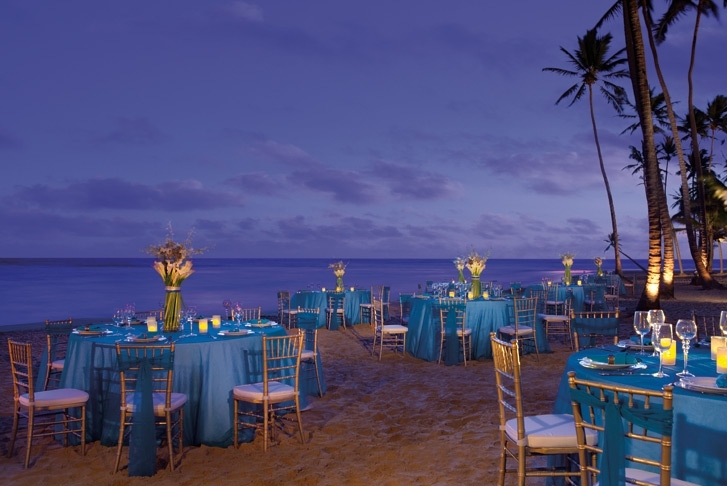 The beaches are the perfect setting to any destination wedding or honeymoon. 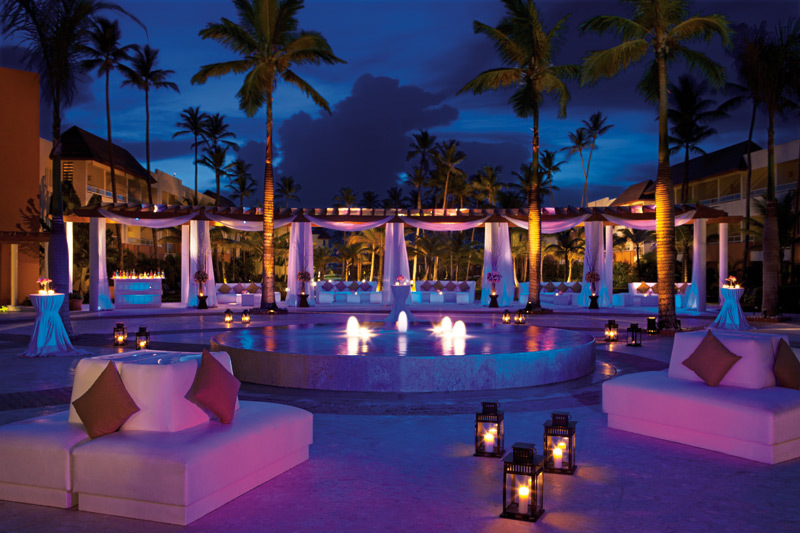 Punta Cana offers a great value, with many flights and a wide variety of family-friendly and adult only resorts. There really is something for everyone is this destination. 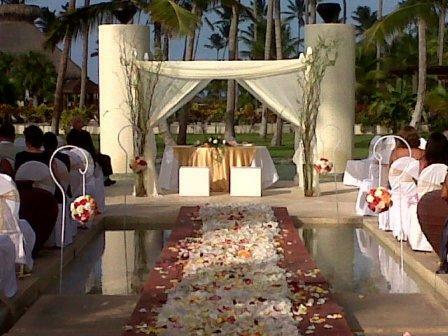 There is a great selection of all-inclusive resorts in Punta Cana. Something to please anyone on any budget. Save up to $1000 on your wedding. Contact us.